One more year PPL has brought Christmas to Casa Guadalupe Center. 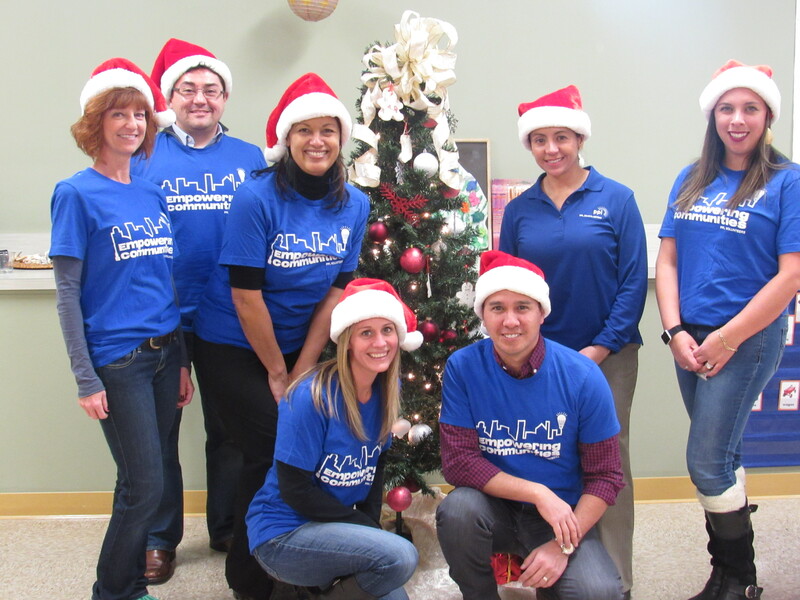 Thank you PPL Electric Utilities for lighting up our Christmas season and making it so special for our Casa students. You filled Casa with joy and happiness! It’s only with sponsors like you that we can organize and run activities such as these. 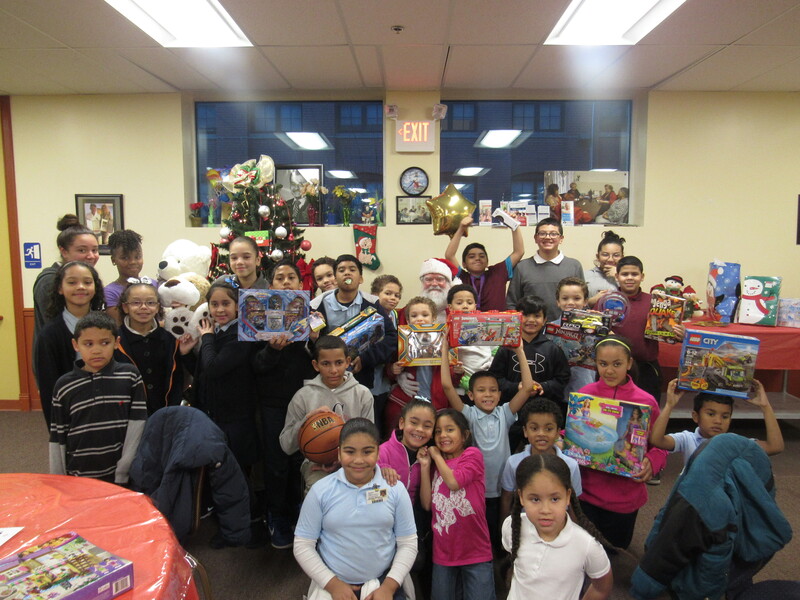 Thanks for all the presents that were purchased for each one of our students.